Purchases are an emotional decision. Clothes might make us feel better looking. A watch might be a way of letting people know you’re successful – boosting your self-esteem. 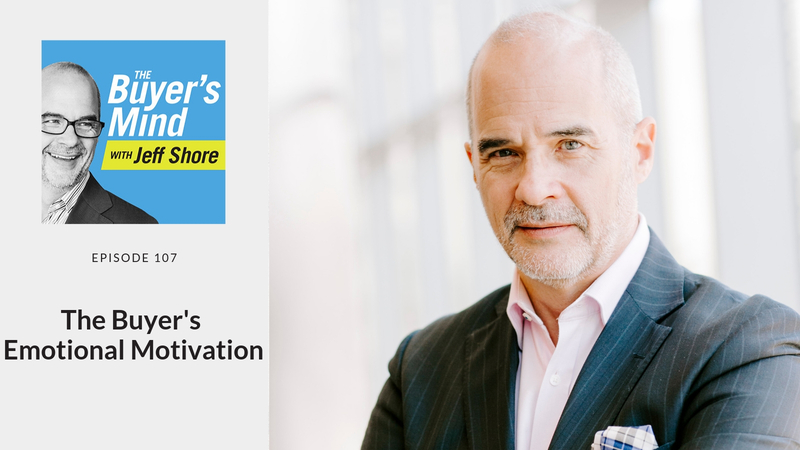 Do you understand your buyer’s emotional motivation? When you do, the sale can roll right out in front of you. [2:09] Why does someone want a large TV?